Great, different captures of the eclipse!! I always find them fascinating! Hope you have a lovely weekend! Beautiful captures! 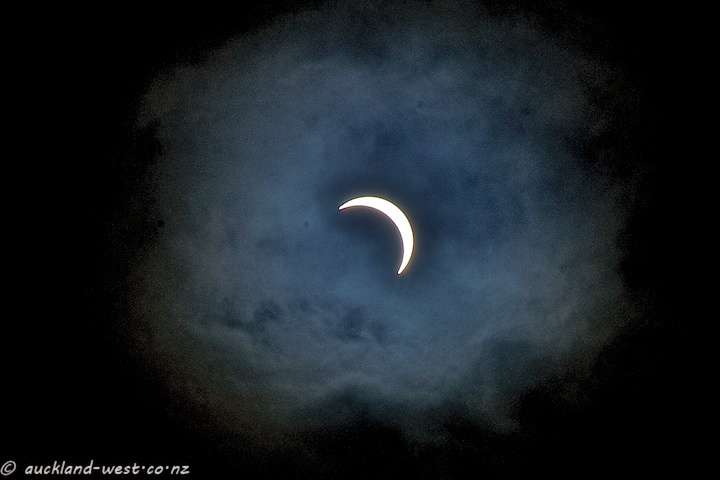 I love both the eclipse shot and the first shot of the clouds. 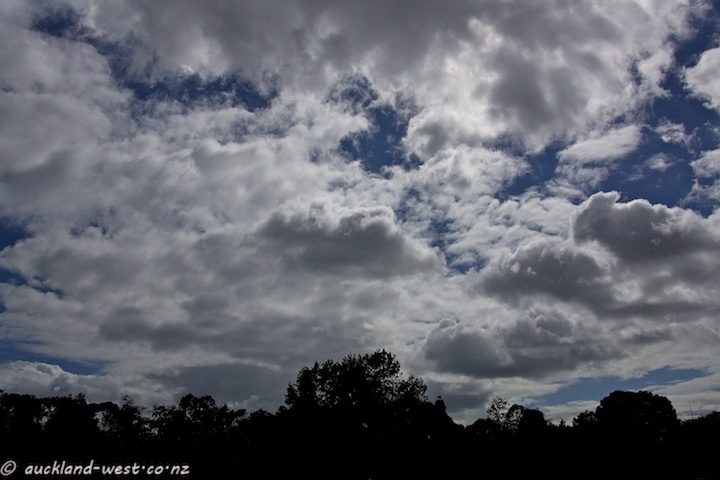 Thanks for sharing, happy skywatching! Congrats to 1000 posts. And very cool eclipse photos.